Availability for feedback: even when I want to be seen and accepted, I want to make myself available to receive feedback from others in order to learn and grow. If I find myself being defensive or slipping into self-judgments, I want to seek support to find the beauty and gift in what is being shared with me. 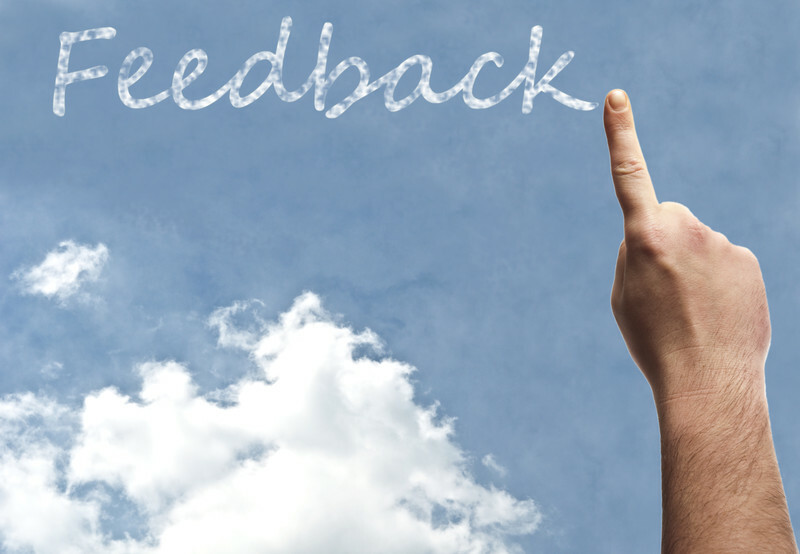 Waiting for others to offer us usable, digestible, manageable feedback, means we will not likely receive sufficient feedback for our growth and learning. Why? Because, unfortunately, very few people can give feedback that is truly free of criticism, judgment, or personal upset, and often enough people only give indirect or silent feedback, leaving us to interpret the meaning. The alternative is to grow in your capacity to fish the pearl that may be hidden in difficult-to-hear feedback. A precondition for this is increasing your self-acceptance (commitment #1), so you can truly receive feedback as information rather than confirmation that there is something wrong with you. You can learn and ask to make feedback useful regardless of how it’s presented. Are you getting a specific description of what you did? If not, ask for it. Do you know why the issue is important to them? If not, guess the essence, or ask for it. Can you fill in the gaps about actions for addressing the issues raised? Again, if not, ask for concrete suggestions. Receiving feedback doesn’t mean you have to accept it. You are the one who sets your priorities, knowing your human fallibility, choosing to integrate feedback, step by step, only when it’s aligned with your own goals for growth and learning. Remember to maintain sufficient self-acceptance to avoid harshness and violence towards yourself. Collectively we have eliminated many feedback loops (examples: making prices artificially cheaper by externalizing costs such as the effects on communities and the environment; or medicating signals of distress). Learning to receive feedback, especially if we are in positions of leadership, is essential to restoring the flow of learning in the social systems within which we operate. Avoiding the trap of taking blame or pushing back will turn feedback into what it could be: a gift that one human being gives another and the larger whole freely for everyone’s benefit. Practice: 1) Invite people you trust to give you low intensity “negative” practice feedback to help you overcome defensiveness. You may find it helpful to remind yourself, if you start feeling defensive, that no matter what is being said, there’s nothing about you that is worse than anyone else that’s ever lived. Over time, if you continue with this practice and increase the intensity, you will find more capacity to maintain a relaxed state even in the face of difficult feedback. 2) Proactively solicit real feedback from people in your life – coworkers, family, friends, fellow activists. Tell them why you are asking for the feedback. Even if it’s painful to hear, remember to thank them for offering you the precious gift of their honest care.